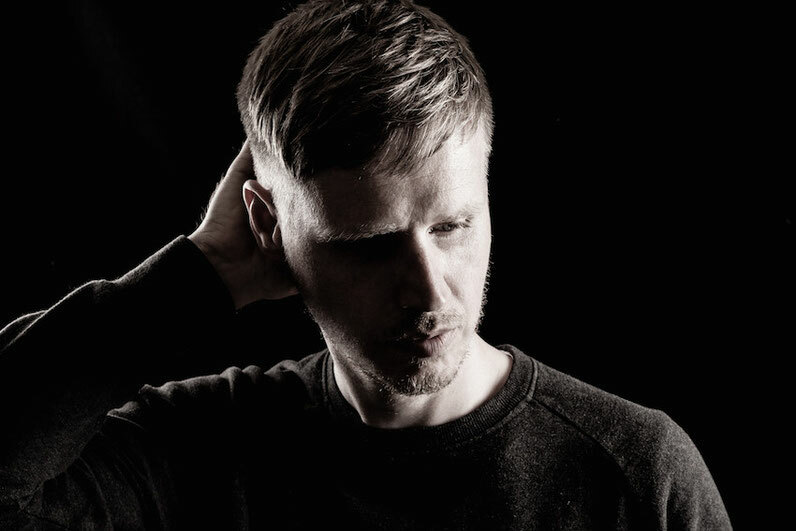 Mixing the 83rd edition of the fabric series is Dutchman Joris Voorn, whose mix is set to be released on 21 August. Whilst to some minds a relatively new addition to the playing field, he has been performing for close to two decades, first appearing at fabric with his live show in April of 2007. He has an ever-increasing discography reaching from atmospheric interludes to broken beats, much of which appears on his own labels Rejected and Green - the latter releasing his artist album ‘Nobody Knows’ in 2014, which was named by Billboard as their ‘Electronic Album Of The Year’. He has forged a sound in both the DJ booth and the studio that’s both identifiable and individual, which shines through on ‘fabric 83’. Voorn weaves together a sinuous tapestry of deep techno from the mere strands of 65 tracks, cutting, chopping and editing together ambient cuts by Max Loderbauer and TCF with personal favourites pulled from the dusty rafters of his Amsterdam abode, such as Speedy J’s ‘Fill 17’ and Plastikman’s ‘Consumed’, and contemporary melodic techno cuts from the likes of Cobblestone Jazz, John Tejada and fellow Green artists Roland Klinkenberg and Anton Pieete. 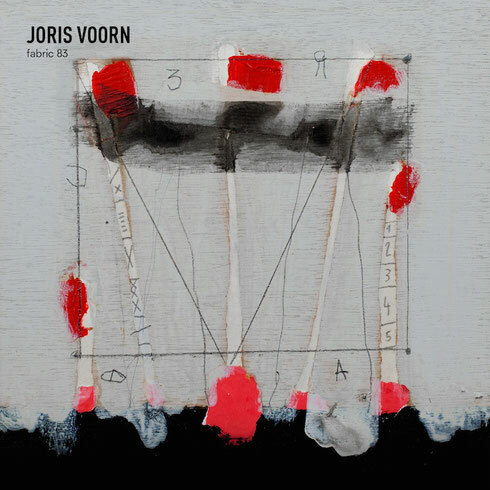 Meanwhile, brand new Joris Voorn productions ‘Where Have You Gone? (Part 1)’ and ‘Looks Fake Obviously’ exemplify the harmonic twists and pulsing beats. Joris Voorn launches ‘fabric 83’ on Saturday 22 August 2015, alongside Craig Richards, Sebastian Mullaert (Live) and Mosca.